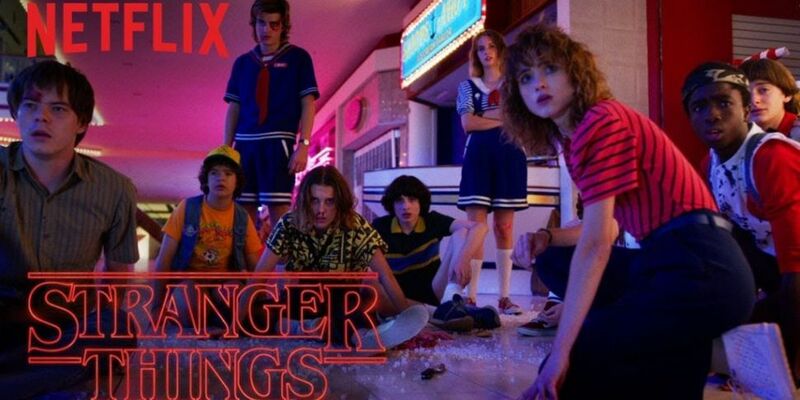 Netflix have just released the Stranger Things Season 3 Trailer. The new series of the hit show will premier on Netflix on 4th July. Mike, Will, Eleven and the rest of the group will return for the new season this summer, as well as a few new faces. Last night the Stranger Things twitter teased us with this cryptic video. Showing a group of rodents running away from something with a creepy caption.